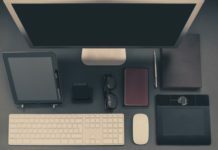 When looking out to developing an app for a website, business, and Blog, the best features should be considered. 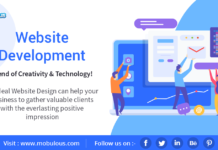 The most attractive design; in layout and responsiveness, should be put into consideration if there are any chances of getting real and returning clients. 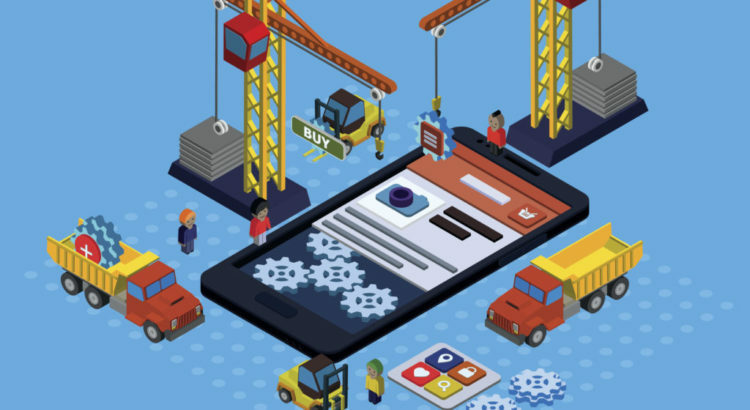 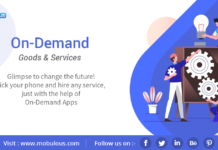 Although there are numerous App development companies, there is one you should consider for delivering a mobile innovative and fantastic app. 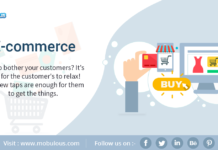 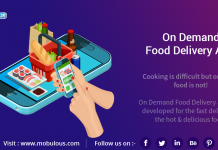 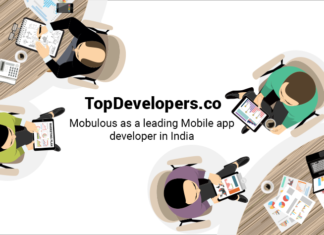 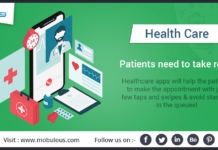 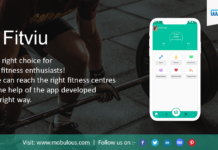 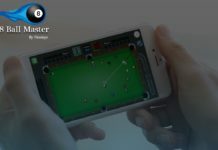 Founder and CEO Anil Sharma, the company has grown to a team of more than 60 professional experts, with over 300 developed apps for different clients worldwide, Mobulous has attained the rank as a Top Mobile app development company. 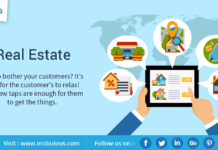 This Award winning company with numerous testimonials from happy customers, and having worked with so many household brands like Hyundai, Gionee and the likes, we can say that Mobulous is the perfect company for the job. 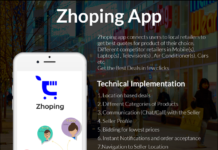 Despite the nature of the app; Health, shopping, e-commerce, social media, real estate, or whatever niche, the team will design an app across any platform of choice (iPhone, iPad, Android, Tablets, Windows, The Web). 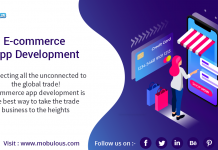 With the company’s vision which is “to be a single-stop-destination for all custom mobile and web solutions and offer an ingenious range of market-centric and perceptible technological solutions,” you can see the commitment put in place to deliver perfection with Anil Sharma leading the team. 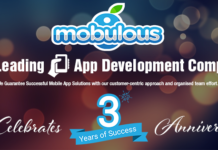 Having bagged several awards over the years, here are some notable ones.